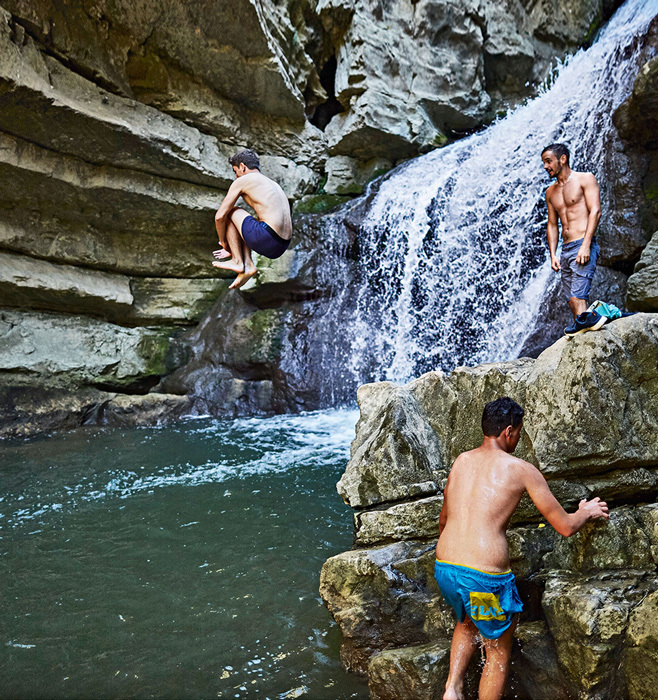 Kosovo maybe is not a typical tourist country, but is perfectly safe to visit — with lots to see for the intrepid traveler. The San Diego Reader, a large newspaper in San Diego has dedicated an article about the small country of Kosovo. Alice Diamond, the author writes a long article titled “What brings you to Kosovo? "Just a hundred years ago, Pristina was a multicultural and vibrant trading city, with a huge bazaar in its center, an urban elite who spoke Turkish, a Serbian population with strong ties to the Orthodox church, a strong Jewish community which was even in charge of its own schools, as well as the large Albanian population, most of whom were Muslim, but with a small percentage who were Catholic. Today, aside from all the expats, it is nearly all Albanian Muslims. 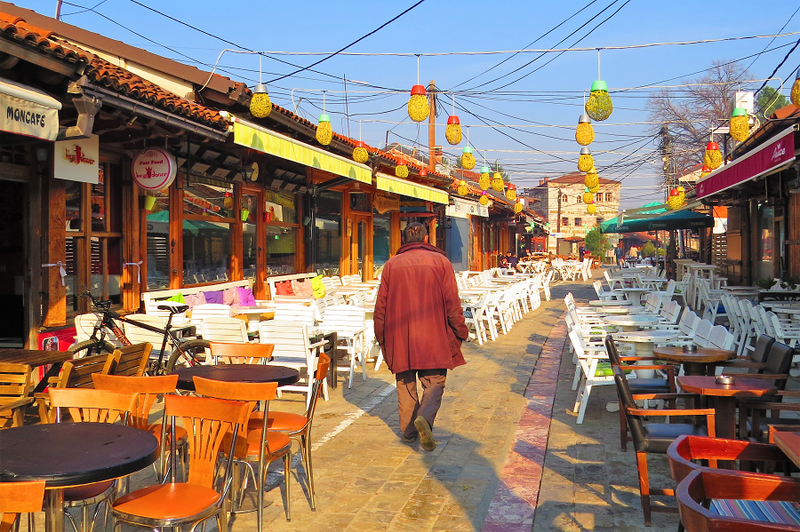 Despite having a well-developed café society, Pristina is rather hard to fall in love with. Aside from a brief stint with the distinction of being the “World’s Newest Capital City” from 2008 to 2011, there are few Guinness Records it is likely to beat. Being “wet behind the ears” as a nation is almost a point of pride. One would not expect to see this freshness illustrated in a nine-ton, ten-foot-high by eighty-foot-long monument, but this is just the kind of quirky thing you find in Kosovo. Basically the monument consists of seven block letters spelling out NEWBORN. It was initially painted yellow, one of the colors in the Kosovo flag, and was unveiled on the day the country declared its independence from Serbia in 2008. While there may be only a few sights in Pristina, what they have is unique. The most notable building is the National Library on the campus of the university. 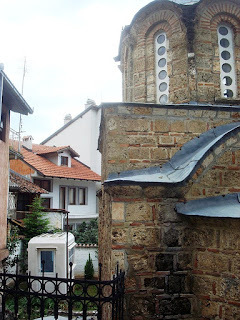 The building was intended to include both Ottoman and Albanian elements, but there is little consensus on which aspect is which. The prevailing view is that the domes are an Ottoman influence — and the roofline does look like the Topkapi palace. 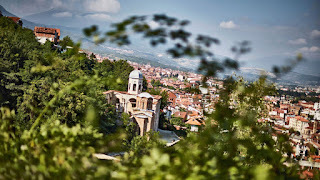 If Prishtina is the modern face of Kosovo, Prizren is a glimpse into its past with a history of the city dating at least to the 2nd century AD. This museum city did not undergo heavy-handed demolition by Yugoslav Communists, as Pristina did; instead, ample evidence of its Ottoman past is extant. 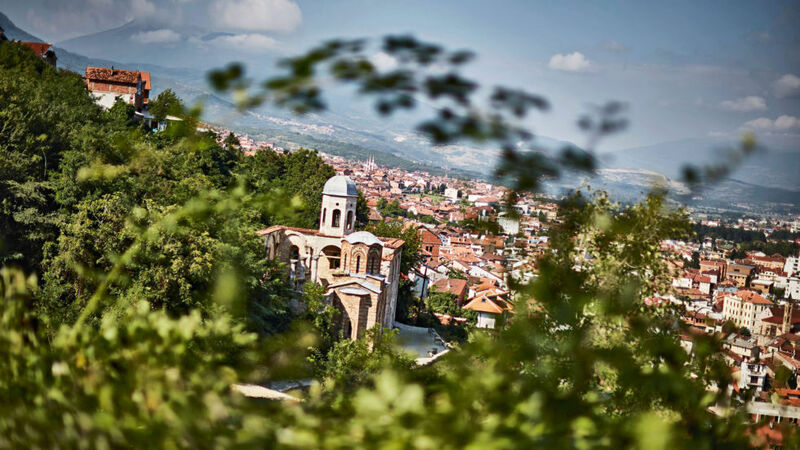 With upper stories of houses jutting forth into the street and delicious Turkish food predominating, it is the only place in Kosovo where Turkish remains an official language. This becomes particularly handy for the hoards of Turkish visitors who descend on the town to purchase their very expensive, gold-embroidered wedding outfits. The preserved city center delights with multiple fountains, bridges spanning the fast-flowing Bistrica River, ancient churches, and mosques from the 16th century. 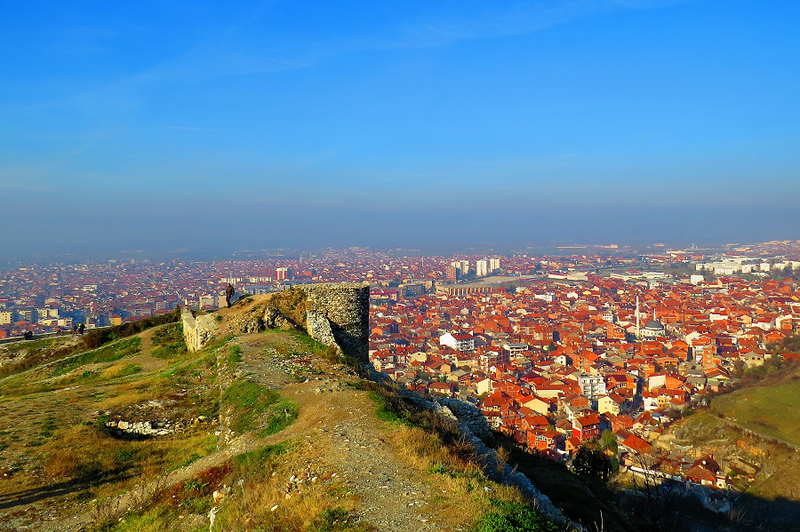 There is even a medieval fortress on the hilltop, protecting the city below. Lufthansa Magazine has published a long article about Kosovo, giving some good reasons to spend holidays in this landlocked country. 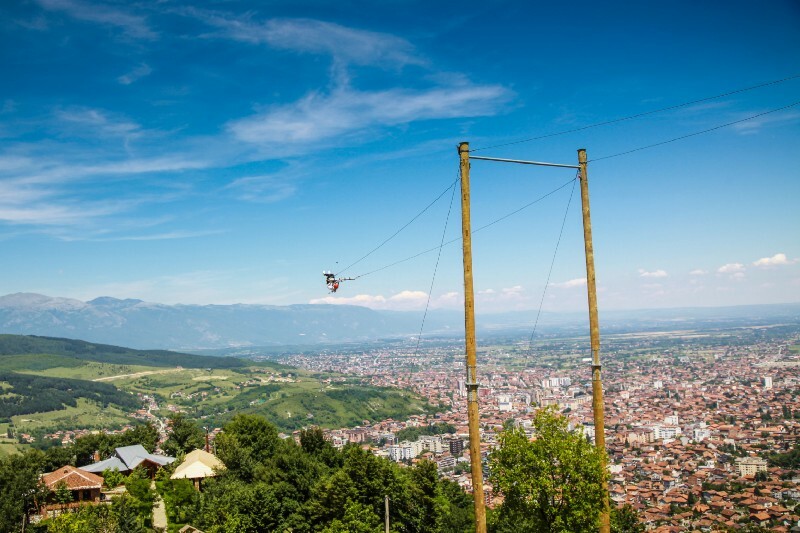 Florian Sanktjohanser is the author of the article, where he presents the most impressive things about Kosovo’s nature, culture, attractions and people. First he starts with DokuFest, a music and film festival, and a magnet for creative minds and culture fans from all over the country. The festival attracts 30 000 people, and locals rent out their spare rooms to make up for the lack of hotel beds. The city’s patriotic heart beats here, and statues of the national saints stand proud: Skanderbeg, Ibrahim Rugova and Mother Teresa. It’s a strange boulevard, seamed as it is with an eclectic mix of glass bank tower, luxury hotel and swathes of socialist concrete. Only a handful of Ottoman mosques remain, and there’s no intact historic center. It takes true determination to admire the other landmarks: the national library with its veil of steel bars and 99 domes, and the Palace of Youth and Sports, a masterpiece of brutalism. 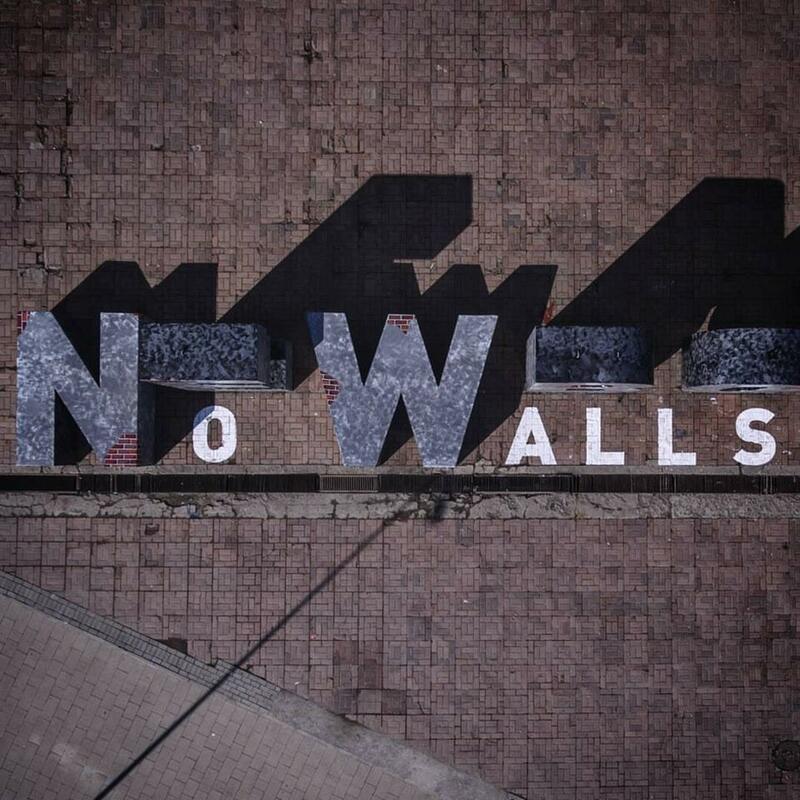 Everyone loves the monument in front of it, though: the word “NEWBORN,” spelled out in three-meter steel letters. Unveiled on February 17, 2008, it celebrates independence. Each year since 2013, the letters have been presented in a special way to mark the anniversary. 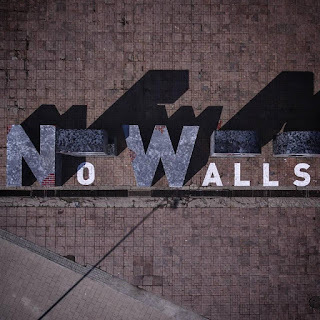 This time, the letters N and W were laid flat and connected with white paint to read “NO WALLS” as a reminder of the limited freedom of movement Kosovars have. 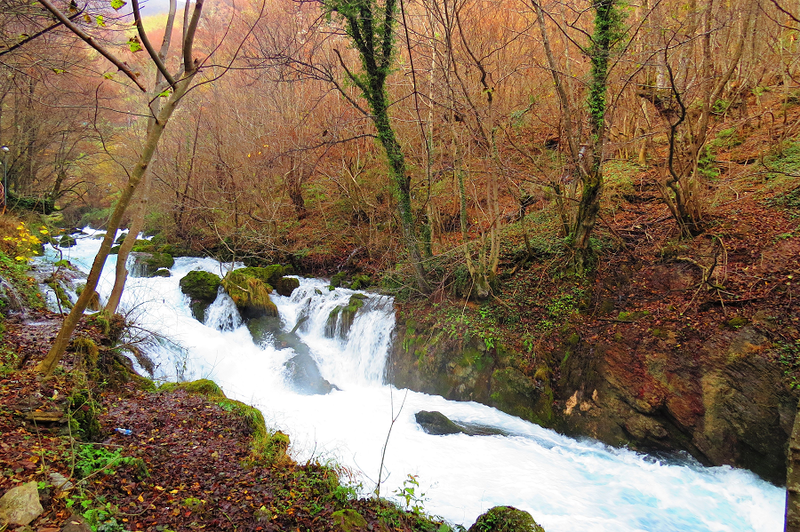 The Mirusha Waterfalls, widely considered a natural spectacle, seem disappointing, as a blue pipe connecting two kiosks spoils the lowest fall. At the fourth fall, the banks narrow to form a dramatic gorge, and only a threadbare, partly broken rope hooked to the wall provides support. A couple traveling from Melbourne, Australia, enjoyed a lot their trip to Kosovo and decides to highlight “6 Reasons to Visit Kosovo” on their website, “Goats on the road”. The 2nd reason is that the country of Kosovo is a beautiful place, with the amazing city of Prizren, and Old Bazaar of Gjakova. The 3d reason is: Kosovo is Possibly the Cheapest Country in Europe. Accommodation costs are on par with the rest of eastern Europe, with a highly rated hostel costing around 10 euro per night. A beer should cost no more than 1.50 euro. You can usually find a meal for less than 5 euro per person (and that’s at a ‘fancy’ restaurant). A burek or cevapcici sandwich will only cost a couple of euros. Plus, most attractions are free of charge! Reason5. 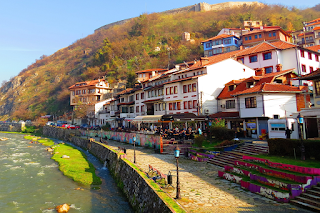 The cobble stoned streets of Prizren are a great place to sit in the sun with a tiny cup of deliciousness, and watch the world go by. 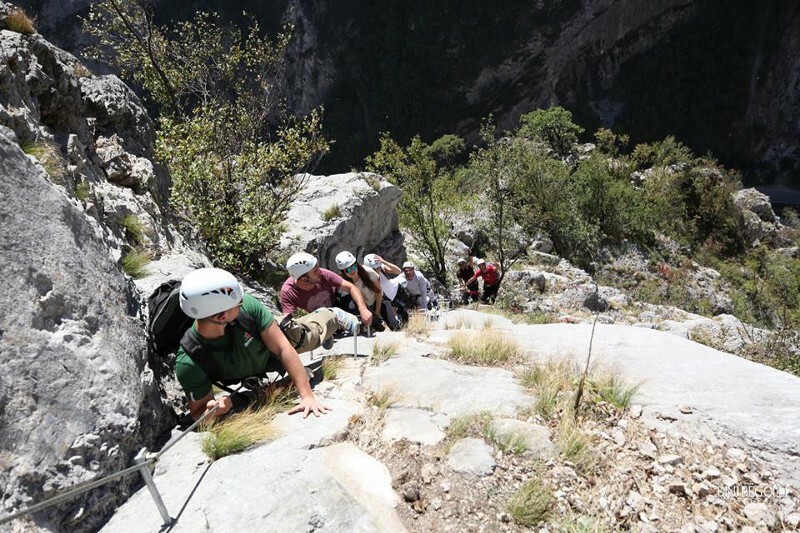 You will be joined by plenty of locals, especially on weekends. Coffee is a way of life here! Reason6. Last but not least, is the fascinating history of Kosovo. By visiting Kosovo, you have the opportunity to hear first-hand accounts about one of the most significant conflicts of recent times. It brings history out of the text books, and into real life.